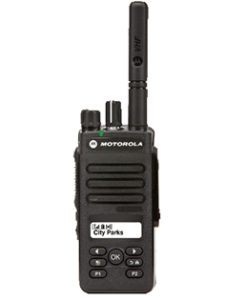 The Motorola DP2400e MOTOTRBO two way radio is the next generation two way radio that is ideal for Construction, Security and Heavy Industry. 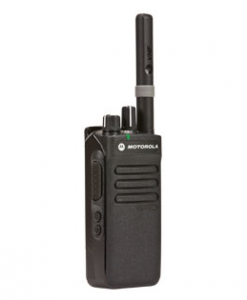 Firstly the DP2400e is an analogue and digital two way radio in one. 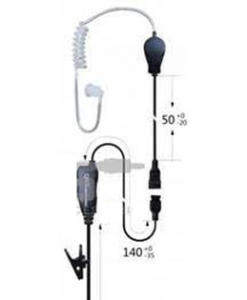 This means it can be used in both modes at different sites whatever the business. 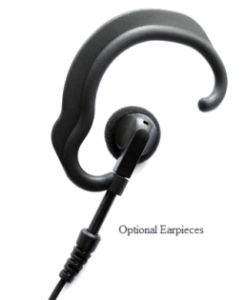 Secondly it the DP2400e has been designed to withstand harsh working conditions and it is of compact design. 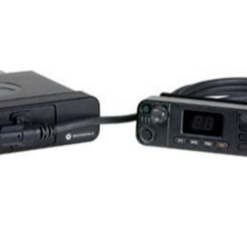 Finally the DP2400e comes as standard long lasting lithium ion battery, 16 Channels and crystal clear audio clarity. The DP2400e is also most suitable for operational contractors, employees who would only use 1 to 2 channels on a daily basis. 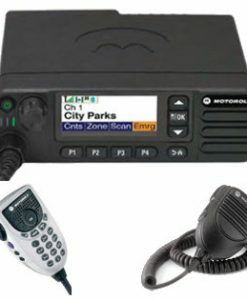 For more complex radio features and requirements we recommend researching the DP3661e, DP4601e or DP4801e Motorola two way radios, being more suitable for middle or front line management. MiningTelecoms also designs Two Way Radio Systems including DMR Tier II, Trunking, Conventional and Analog radio communication systems in both UHF and VHF spectrum. IP site Connect functionality provides even greater coverage no matter where you’re located. You can communicate easily among geographically dispersed locations across the city, state or country. 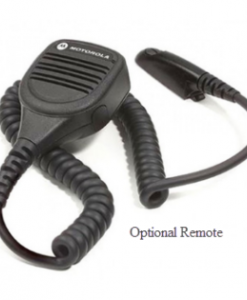 Motorola DP2400 MOTOTRBO™ digital two way radio solution allows for future scale-ability. Voice Announcement (harsh enviro), get heard in noisey environments. 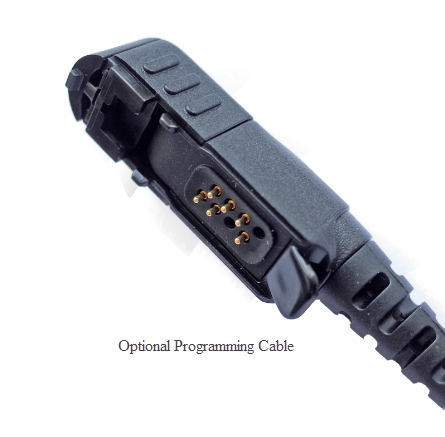 16 Channels making setup and connecting simple. 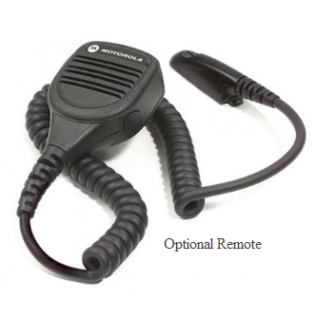 Radio Volume Auto Adjust feature, benefits anyone trying to communicate when working in variable levels of noise. You don’t need to touch the radio volume the radio adjusts automatically based on Motorola’s noise sensors. 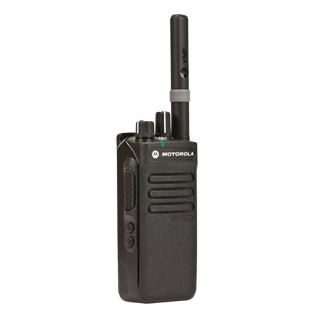 Lastly Equip your team today with this the most scalable Motorola DP2400 digital two way radio solution and we will provide at least 12% off the RRP. 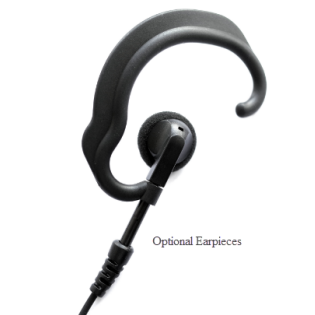 DP2400e offers best-in-class audio in a scalable solution to your demanding communication needs. Analogue interoperable, enabling you to make the transition to digital at your own pace, all at a value that stands up to the competition. 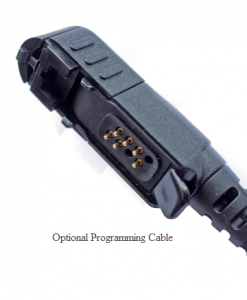 Available in UHF and VHF frequency bands, the DP2400 is a non-display model. IP55 specifications for water protection.